At 2 pm today, a heavy sigh of relief will be heard from some of our members as the Employment Program of BC request for proposal closes. 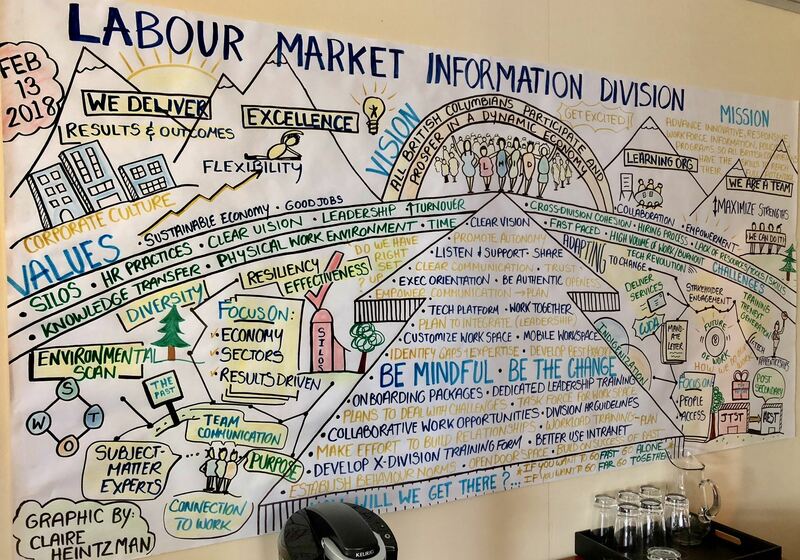 Still, many more of our members, are in the thick of proposal-writing with the call for proposal for the Skills Training for Employment for Young Adults released last week and the Community Workforce Response CRP expected on Monday. You might be looking for a happy news distraction so here's what was confirmed this week for the ASPECT Conference. 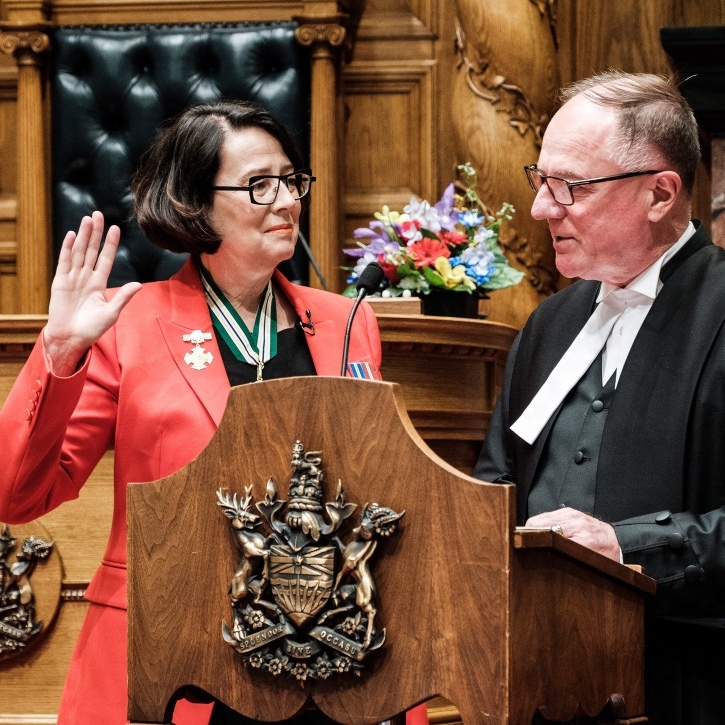 The Honourable Janet Austin, OBC, Lieutenant Governor of British Columbia will be presenting the David Hutson Leadership Award and the ASPECT Organization of the Year Award at Friday's lunch. As many of you know, her honour is a longtime advocate for social change and is the former CEO of the Metro Vancouver YWCA. She will also speak briefly about stepping into her leadership role as Lieutenant Governor. Minister of Social Development and Poverty Reduction, Honourable Shane Simpson, will also be speaking at lunch on Friday. 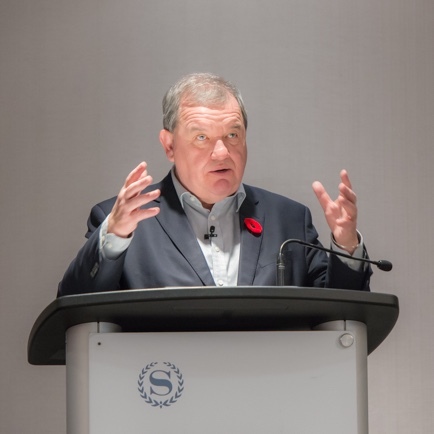 We are delighted that Minister Simpson will be back this year as we hope he will have more information about the Poverty Reduction Plan for BC. I know many of our members were a part of the consultations and some of you stood on the advisory committee. In addition to these very special guests, we have confirmed some inspiring speakers this year and, along with good food and a comfortable venue, there'll be lots of networking opportunities. I look forward to seeing you there! 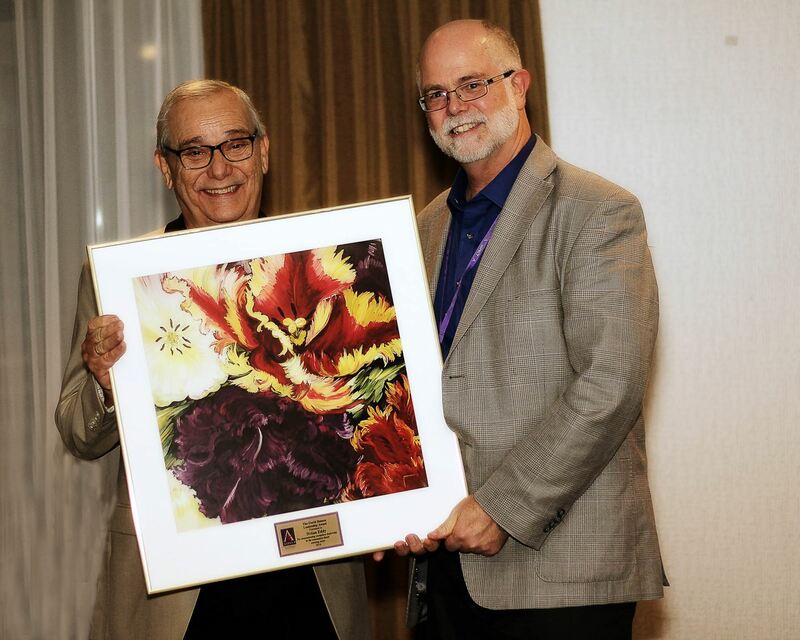 The ASPECT Organization of the Year Awardcelebrates the contribution of one organization which has made a significant contribution to community-based trainers profile and progress in British Columbia. You can nominate your own organization as well as others in the sector. Nominate yourself or a colleague and help us celebrate those making a difference and providing leadership within our sector. Go to our website for links to the online nomination forms. The awards may not be presented every year. Yesterday, we wrapped up the second of two ASPECT BC Member Discussions. During these online video & teleconferences, we discussed Innovative Ideas for Performance Outcomes Management and Rural Transportation Solutions for Employment Success. Both discussions attracted strong participation from all corners of the province with 48 members signed up for the Outcomes discussion and 28 members signed up for the Rural discussion. The ideas discussed will be shared with the Ministry of Advanced Education and Skills Training and will inform our advocacy work to other Ministries and Government Committees. Thanks to everyone who participated and filled out the post-event-surveys. Because of the success of these conversations, we will plan future online conversations and regional meetings to address other issues. These are not webinars, but rather opportunities to share the diverse challenges and solutions amongst ASPECT members. If you have a topic that you would like to discuss with your peers, let me know and we can set up a discussion group. Late last week I had the opportunity to meet with Assistant Deputy Minister, Bindi Sawchuck, and Gord Sharpe, Director of Employment Training Programs, both of the Ministry of Advanced Education and Skills Training. They updated me on some of the upcoming RFPs related to the new Workforce Development Agreement (formerly the Canada Job Fund). In case you were worried, they have confirmed that any upcoming Community Workforce Grant RFPs will be released after the closing of the current Employment Program of BC RFP! It struck me and was confirmed by what I saw on the wall as I entered the office (above image), how dedicated the staff at the ministry are. Like ASPECT members, these public servants are experts at what they do and are earnestly working to find solutions under government constraints to provide the best services to clients possible. 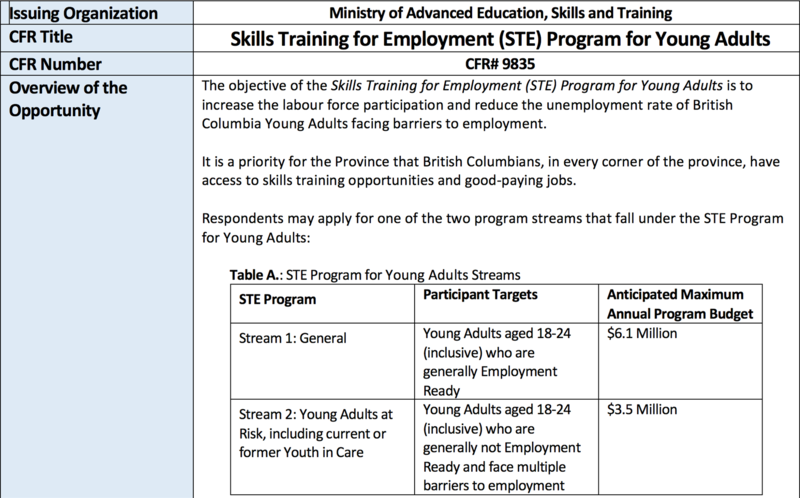 Last week, organizations qualified by the Employment Program of BC were sent the Request for Proposals. I understand from several qualified that this week will be about doing financial modelling and deciding how many jurisdictions and where to proceed. To see the list of those qualifying and in what jurisdictions, go to the list here. An ASPECT member recently received legal information pertaining to contracting and competition. 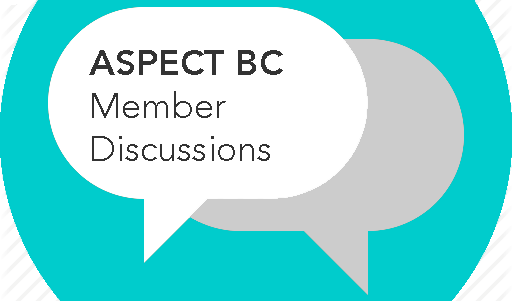 She and her lawyer have consented to share the information with ASPECT members to help prepare for the Employment Program of BC RFP and other government RFP's expected in the coming months. Although this information does not replace an organization's need to seek their own legal advice, it will give ASPECT members the opportunity to identify needs and concerns. 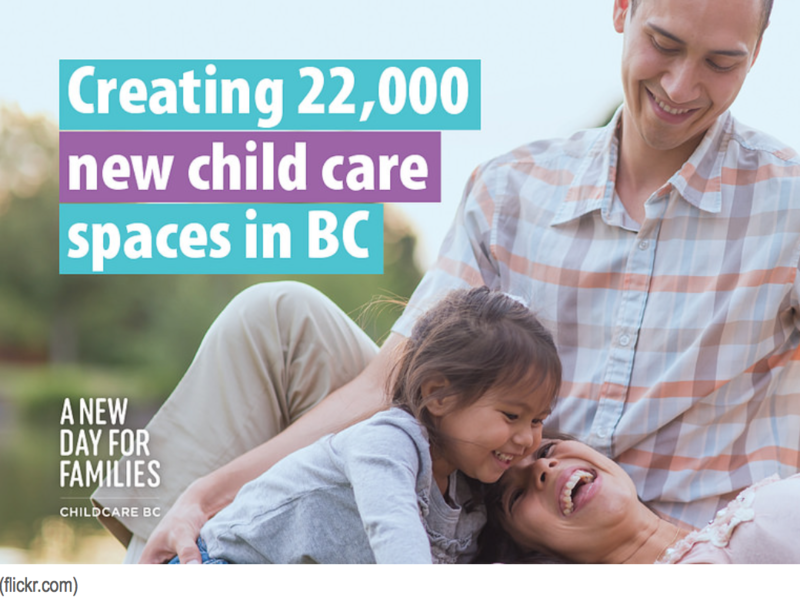 There's currently a shortage of Early Childhood Educators (ECEs) and ECE Assistants to fill current needs, let alone an expansion of services. Online training is a good first step, but formalized on-the-job training is needed to fully understand the complexities of the job. ECEs are in high demand from school disctricts who pay more, offer better hours, and benefits. Those operating child care services are having challenges attracting and retaining qualified staff. ASPECT, along with one of our members, is looking at how we can help mitigate the challenges of meeting child care needs while providing employers, service providers, and clients. We are meeting with diverse groups, government, and employers who are already addressing these issues to determine what's being done and to come up with a solution to present to government. If you have any ideas or comments, I invite your feedback. Late last week the Ministry of Social Development and Poverty Reduction released its list of qualified respondents who will be invited to proceed to the Request for Proposal (RFP) stage of the new EPBC contract. To see the list, click here. There are some surprises in some catchments as current prime contractors did not make the "qualified" list. It will be interesting to see who will move forward on the RFP when it is expected to be released later this month. ASPECT has been asking government to release the financial model in advance of the RFP, but have been told that the current procurement climate will not allow this. What was done in the 2011 cannot be done now. ASPECT has also asked that the RFP for the Assisted Technologies and Apprentice contracts , which closed last Thursday, be released. The response from government that they will release it as soon as they can, but it likely will not be until after the contracts are awarded. What are your thoughts? Send me an email or post a public comment below.